The Turo government affairs team recently attended the 2018 TechNet State Policy Conference in Austin, TX. Turo joined more than 30 state lawmakers and local government officials from 15 states for a day of tech-related education, programming and networking. 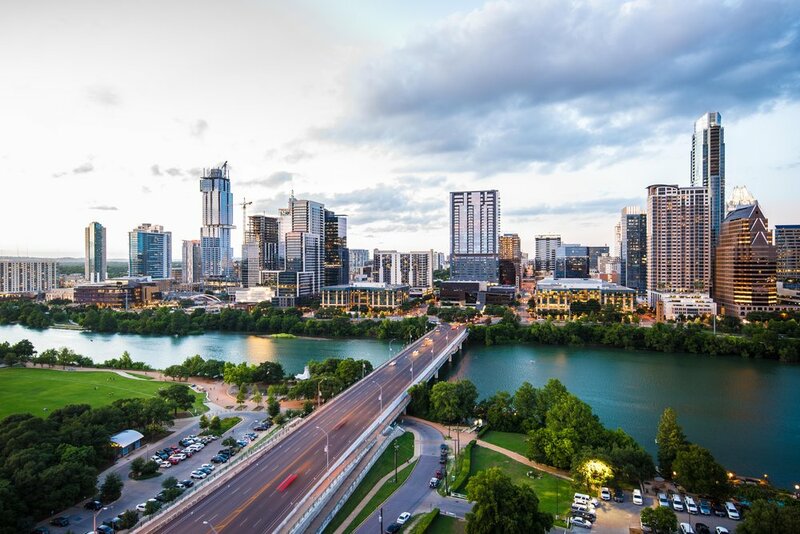 The conference consisted of panels and Q&A with some of the nation’s leading experts in the areas of mobility, IoT, connected infrastructure, smart cities, public private partnerships (P3s), data privacy and more. Included in TechNet’s programming was an interactive roundtable with mayors of cities facing the challenges and benefits of unprecedented population growth. During the session, the group discussed new mechanisms of transportation, shared mobility and last-mile solutions, including car sharing, ride sharing, autonomous vehicles and 5G-ready smart communities. Many U.S. cities are on the front lines of shifting transportation dynamics, increased demand for mobility solutions and aging infrastructure. Recognizing these problems and the need for new and innovative mobility solutions, the Turo community of hosts and drivers are helping drive a new era of transportation in our nation’s growing cities. By putting a latent supply of vehicles (and other transportation resources, for that matter) to more efficient use, peer-to-peer car sharing helps alleviate growing demand on aging transportation infrastructure. Higher efficiency of existing supply translates to better value and more options in our cities and towns, large and small, urban and rural. Now is the time to engage with state, local and community leaders on issues of transportation, mobility and the sharing economy. We must take an active role in shaping policy. It all starts with educating decision makers. Let’s continue to be active in our communities and help our neighbors. Let’s work together to help drive a new area of transportation and mobility. Let’s help each other move forward.